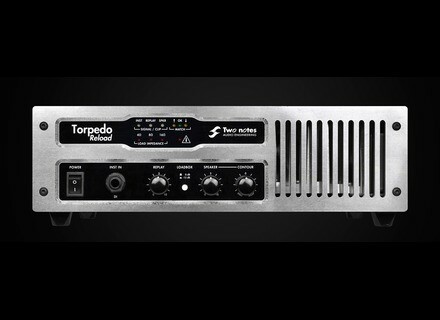 Torpedo Reload, Guitar Power Attenuator from Two Notes Audio Engineering in the Torpedo series. Guillaume from Two Notes introduces to our team the brand new Torpedo Reload guitar and bass load box, attenuator and DI. [NAMM][VIDEO] Randall Thrasher new metal amp Audiofanzine met Alan Marcus at Randall Booth at NAMM Show 2013 and listened to the new Thrasher amp head. [NAMM][VIDEO] Electro-Harmonix new pedals Exclusive presentation of the 2013 effect pedal models at NAMM 2013. [NAMM] Yamaha A-Series Koa limited edition Yamaha will launch this year the A4K and AC4K limited edition A series electric-acoustic with koa body equipped with SRT modelling system.